Carina is using Smore newsletters to spread the word online. 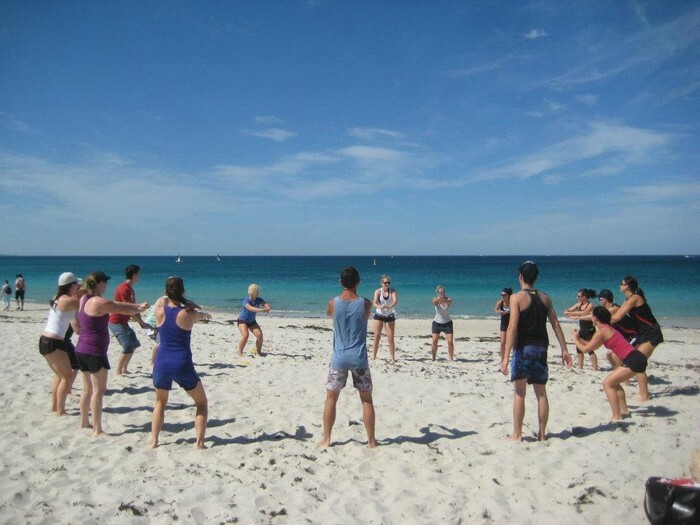 Dream to be Fit is excited to be hosting our monthly bootcamp for a cause event at the beach this month. Lather on the sunscreen and come join us for a killer workout and help us raise funds for a women's emergency shelter in Oxnard. You will walk away feeling pumped from the workout but also from knowing you are helping to change lives and bring hope to the down and out. Spread the word and let's make this an epic morning! Minimum donation $5 Call 805-844-5373 for more info. Join us for a fun beach workout, getting your sweat on while raising money to help a women's emergency shelter.